Increase of living wage in Azerbaijan to reduce level of poverty? 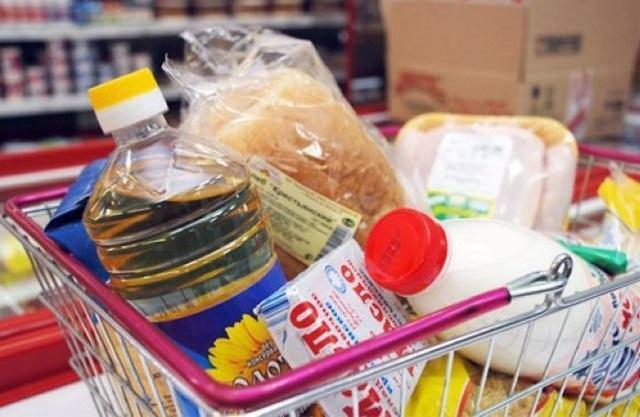 In 2019, the subsistence minimum in Azerbaijan is proposed to be set at the level of 180 manats, and the need criteria - at the level of 143 manats, the Chairman of the State Statistical Committee Tahir Budagov said Nov. 8 at the meeting of the Parliamentary Committee on Labor and Social Policy. He said the proposed amount of the subsistence minimum is a figure which corresponds to reality. "I believe that the establishment of a living minimum at this level will contribute to the reduction of poverty rate from 5.4 to 5.1 percent," Budagov said. As for the need criteria, the chairman of the State Statistical Committee noted that it is planned to set this indicator at a level higher than the current year’s figure. "In 2019, the need criterion for the allocation of targeted social aid is planned to be raised and to be set at the level of 143 manats," Budagov said.